Lost in all the excitement of the John Gardner reprints announcement was this piece of news from Ian Fleming Publications that BBC Radio 4 Extra will be broadcasting a new dramatisation of Ian Fleming's Chitty Chitty Bang Bang on Sunday 3rd and Monday 4th April 2011. 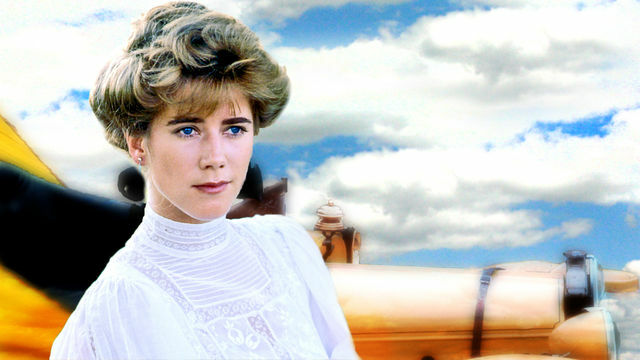 The cast for the new, hour-long recording includes Imogen Stubbs and Alex Jennings. More information and broadcasting times can be found on the BBC's website.